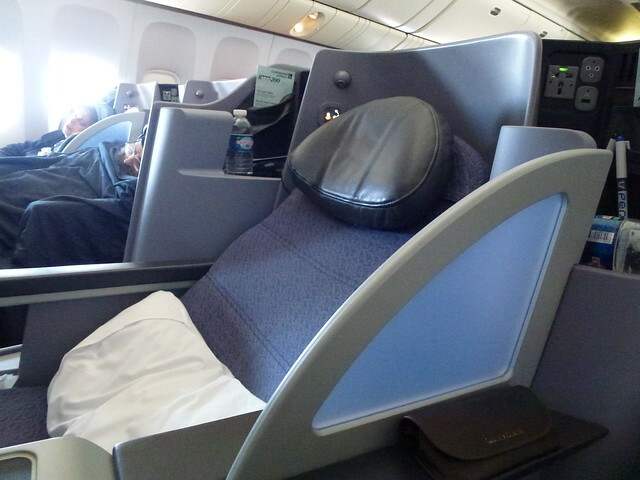 Continental / United Airlines Business First is a hybrid of First Class and Business Class service that the airline has been rolling out across their fleet. This is a review of the cabin, flat bed seat and service. 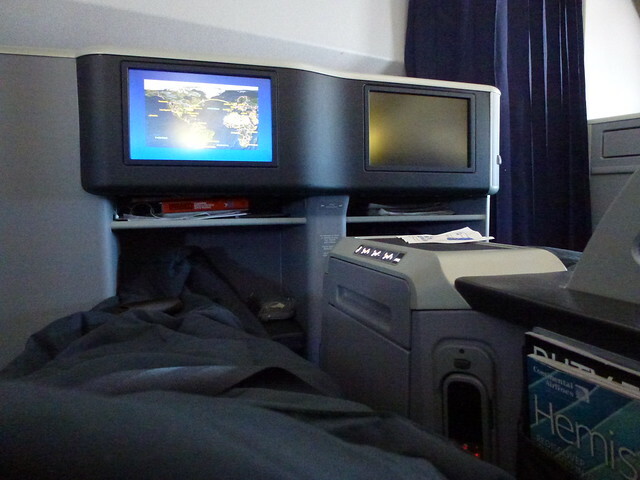 This was the first time that I had flown Continental (now merging with United) out of London Heathrow to the USA. Before the changes in flight agreements, they were only code shares on Virgin but now they have their own slots and planes. The plane had a Continental tail and United painted on the side. I chose them as their times in and out of Newark airport are frequent and well timed, and they have a daytime flight back to London that leaves at 9am from Newark and gets to Heathrow at 9.20pm. They fly out of Terminal 4, which used to be the British Airways main terminal before the swanky new Terminal 5 was opened. The Terminal has been updated and is pretty pleasant. 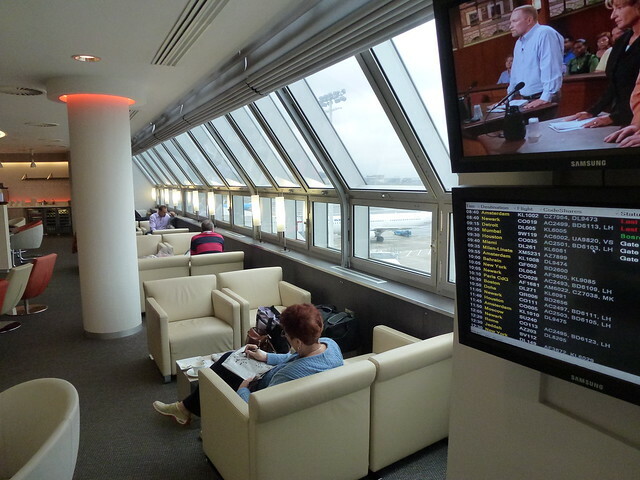 They use the new Sky Team Lounge which is vast and uses the old BA lounges. They have done a nice job at making it look bright and good selection of food and so on. Photos at the end of the posting. I am a huge fan of BA and then Virgin, so was keen to Continental/ United out as my experience from years ago was not very positive.. So what did I like about them? The Flat Bed Seat: This was a great seat. Large, very comfortable and even for me at 6’2″ was able to lay out stretched. 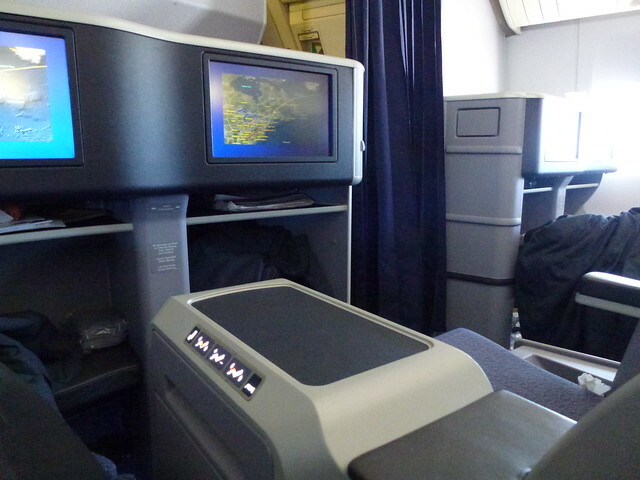 The seats feel private, the duvet/ blanket great and overall very impressed with the new flat bed seats. They are better I think that the BA ones in Club. Entertainment. This also was impressive. The screen is huge, and the on-demand choices varied. You can also plug in your iPod (if you buy a special adapter). I think this matched Virgin who have a huge selection of things to watch. 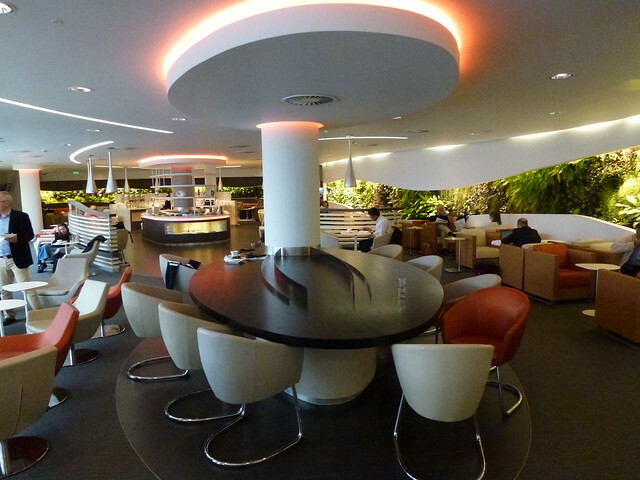 Sky Team Lounge. Already mentioned this above, but it was a good lounge with lots of room and areas to work or just relax. 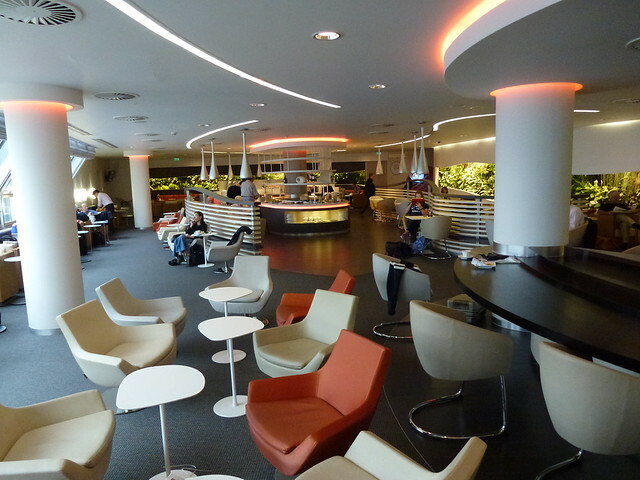 It is (of course) not even close to the amazing Virgin Lounge in Terminal 3 – but nothing is! Service and Attitude. This has always been an issue, I think, with USA carriers. The attitude to passengers and service is off-hand and not very friendly. Both BA and Virgin beat them for service, attitude and friendliness. Food. While there was a lot of it, and huge servings and choice. The food was at best average and just “ok”.. I was dissapointed and came off the flight hungry and had not enjoyed the food. 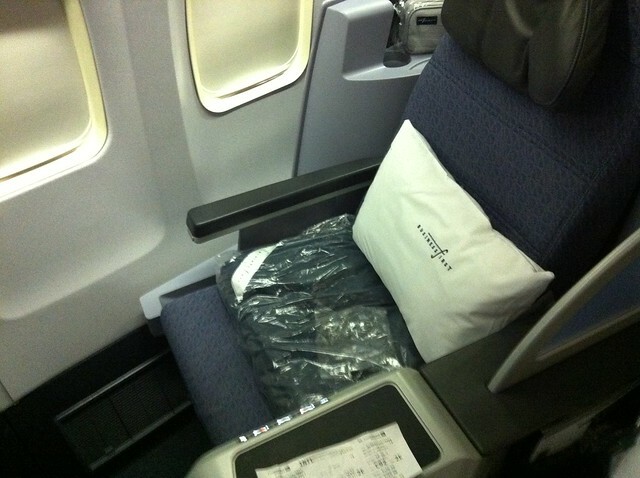 October 14, 2012 in Airlines, United.